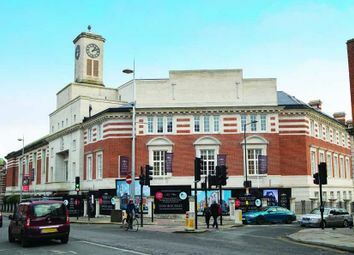 A large south facing, courtyard aspect, studio apartment set within the converted Town Hall building. 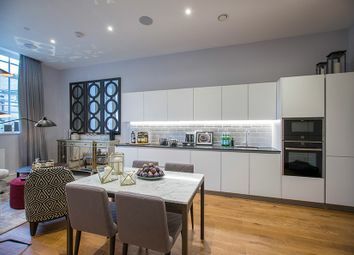 Size 569 sq ft.
A lovely 1st floor, west facing one bedroom apartments with high ceilings and original large window features. 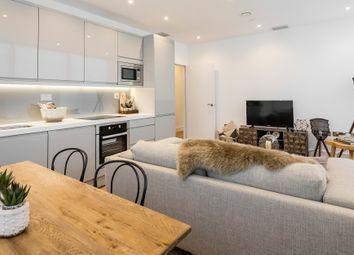 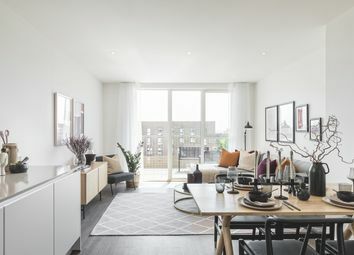 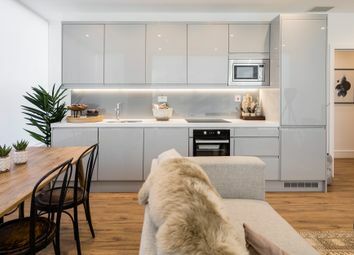 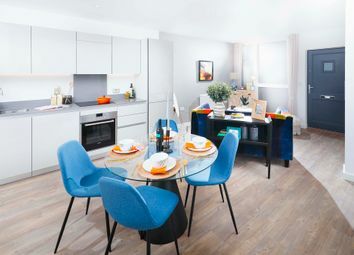 *Help to Buy available* The Wells is a 1-bedroom apartment that features an open-plan kitchen, living and dining area, a modern bathroom and a balcony. 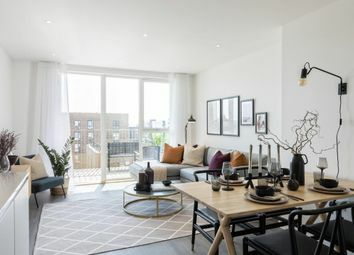 Call now to view the show home. 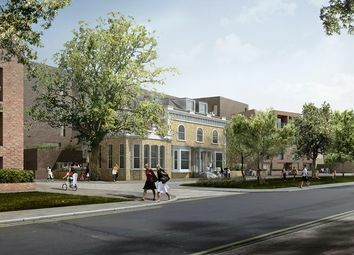 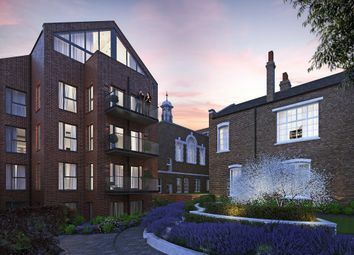 A prime park facing apartment on the 2nd floor set within this impressive new development. 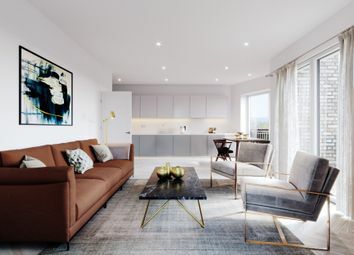 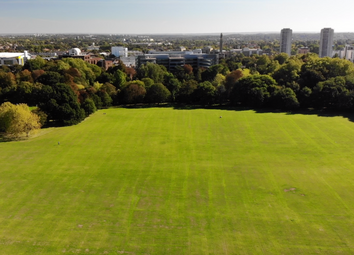 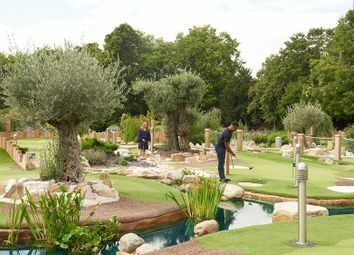 Communal terraces with amazing views over Gunnersbury Park and walking distance to Kew Bridge with a wealth of amenities including concierge, gym and cinema. 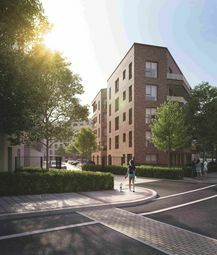 Plot 13 is a 1 bedroom apartment located on the 3rd floor of Central Square Apartments. 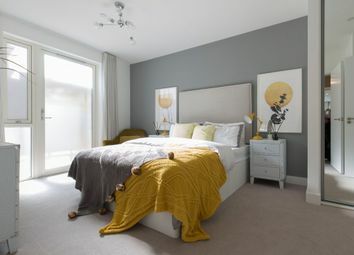 This home features a balcony off the open plan living area, two double bedrooms, master bedroom with en suite. 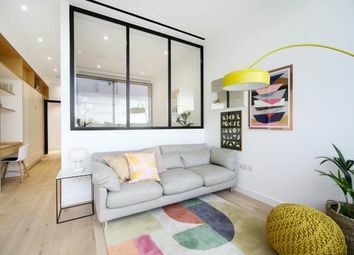 A stunning roof garden facing apartment on the 3rd floor set within this impressive development. 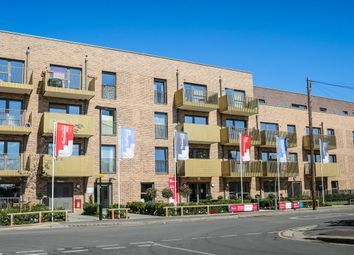 Communal terraces with amazing views over Gunnersbury Park and walking distance to Kew Bridge with a wealth of amenities including concierge, gym and cinema. 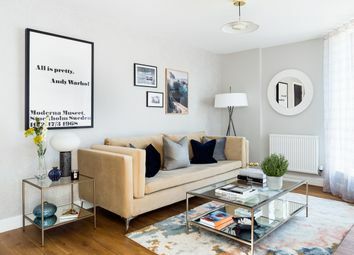 A bright and spacious one bedroom apartment, courtyard facing with balcony.